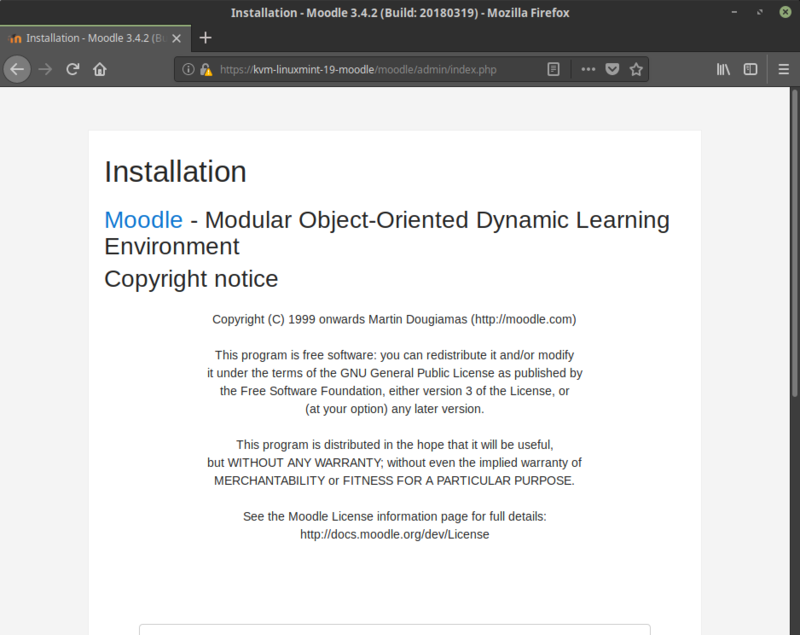 # The moodle needs the following php extensions. # gd simplexml spl pcre dom xml xmlreader intl json hash fileinfo. # libapache2-mod-php has php-mbstring and php-xml.